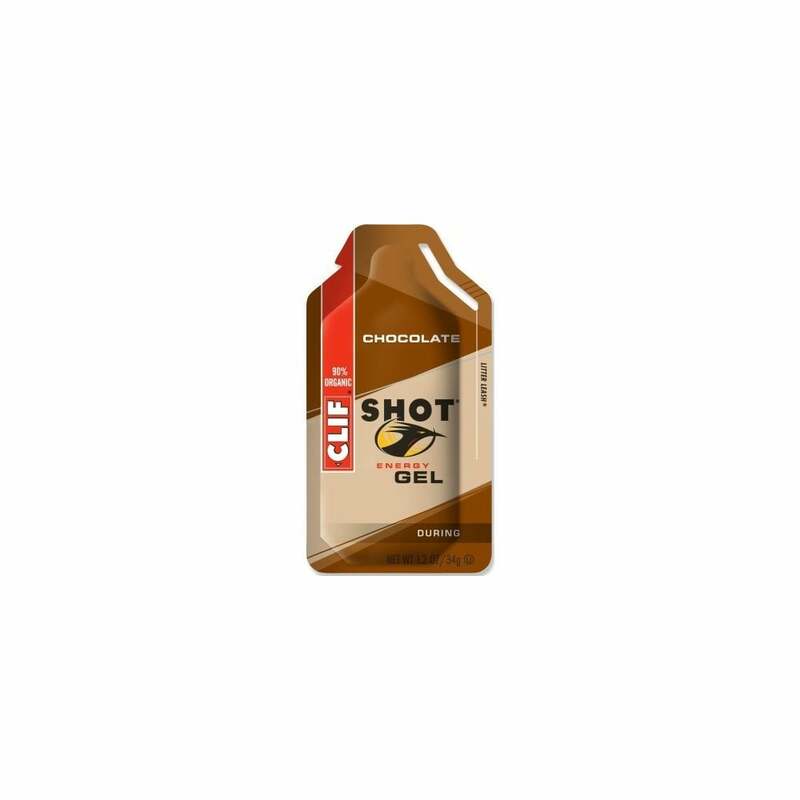 Clif Shot Energy Gel Chocolate provides quick energy for athletes. Clif Shot’s packaging is easy to open on go, which is great for marathon and ultramarathon runners, cyclists and hikers. stowing easily, then opens and delivers quickly so you won’t miss a beat. Like all Clif products, Clif Shot Gels contain no artificial flavours or sweeteners, and because they use pectin (a fruit extract) rather than gelatine, and they are suitable for both vegetarians and vegans. Clif Shot provides scientifically backed ingredients in quantities high enough to improve performance. Delicious! If you like chocolate, you will love this energy packed gel.